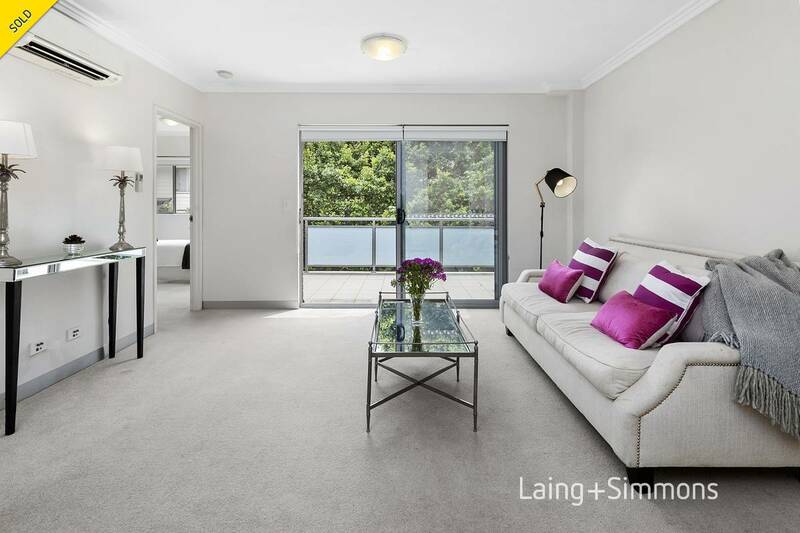 This brightly presented two bedroom apartment greets you with generous proportions, stylish finishes and private leafy surrounds. 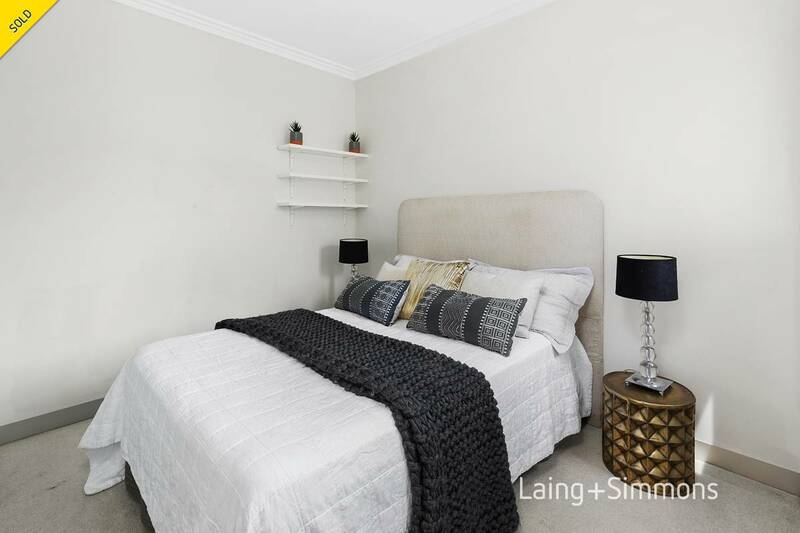 Quietly set on the second level of the Leura Gardens complex, enables this property to present a place of residence with natural light, space and seclusion that is rarely found in apartment living. 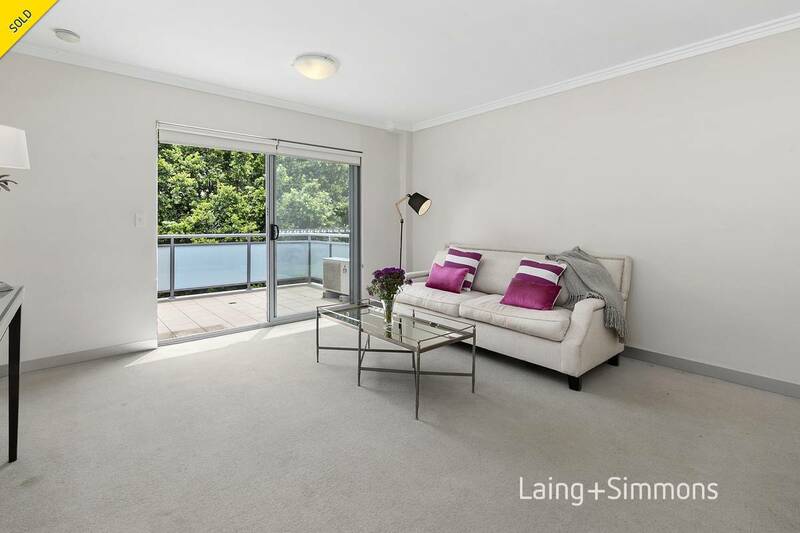 Designed with a spacious open plan living area that leads out to a sizable balcony that enjoys a private and leafy outlook. 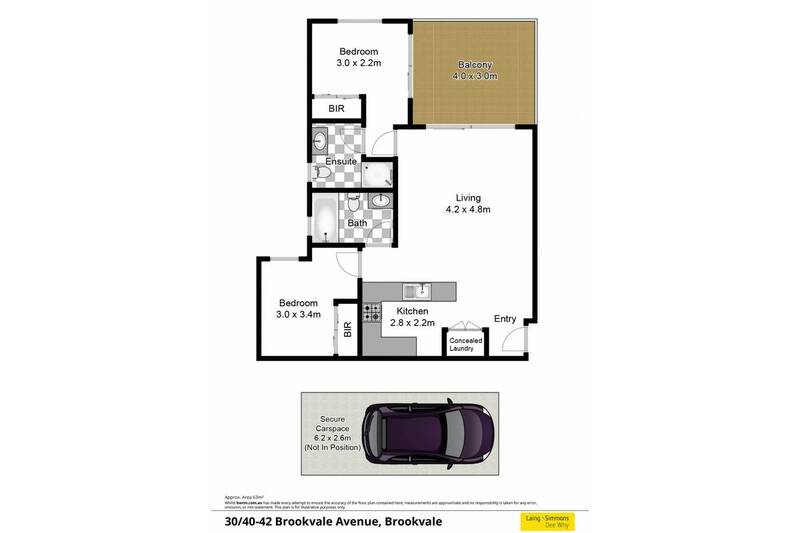 + Main with en-suite and access to balcony. + A well appointed kitchen with gas cook-top, stainless steel appliances and stone eat-in breakfast bench. + Main bathroom with tub and shower facilities. + Secure under building car space. 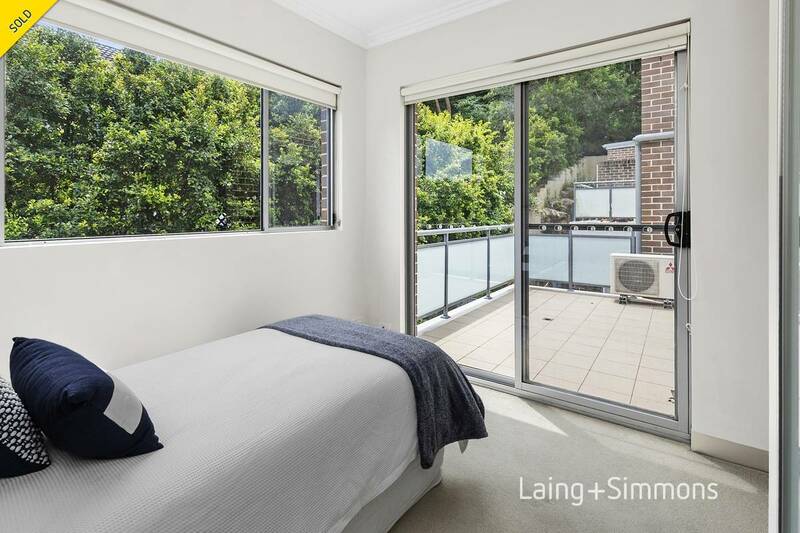 The Leura Gardens are quietly nestled at the end of a cul-de-sac, in a low rise, modern setting surrounded by beautifully manicured gardens whilst only minutes away from Westfield Shopping Centre, public transport, local recreational parks and of course, an array of local beaches only a short drive away! 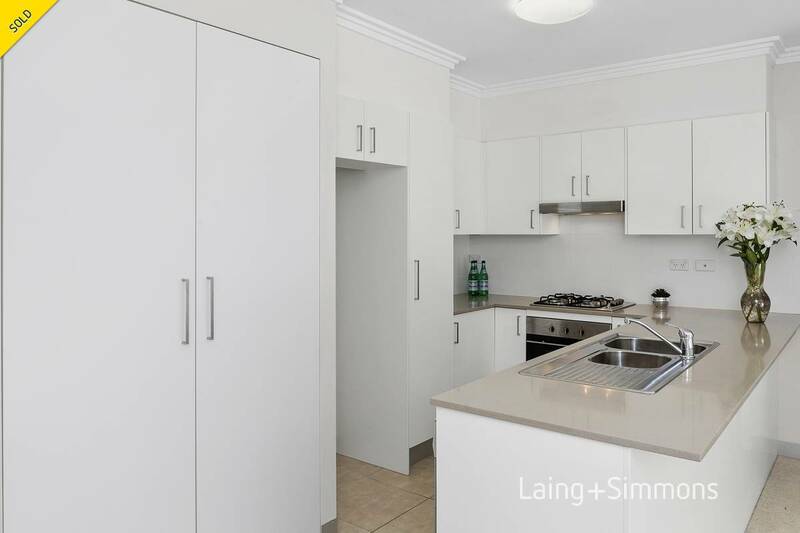 Whether you are after a great investment or an apartment that offers space and privacy, this property is a must to see.